Three students of the Kwame Nkrumah University of Science and Technology (KNUST), in Kumasi, have been arrested after students went on rampage this morning [Monday], destroying school property in a violent protest. The students are protesting alleged brutalities meted out to their colleagues who were arrested at the University Hall last Friday and later granted bail. Citi News’ Ashanti Regional correspondent, Hafiz Tijani, reported that armed military and police personnel have taken over the KNUST campus after the protest led to the destruction of private and public properties. “Vehicles and motorbikes belonging to teaching and non-teaching staff were also not spared. Some offices and cars were ransacked, while properties at the school were also destroyed. Lectures were eventually boycotted as students who defied the SRC’s directive not to go for lectures later joined in the protest. Police looked helpless while the destruction was going on, ” Hafiz reported. 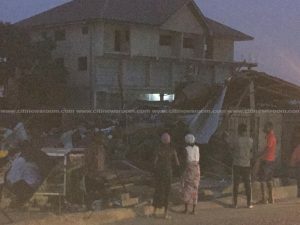 Speaking to Citi News, the University Relations Officer, Kwame Yeboah Jnr said the school will assess the extent of damage caused and take the appropriate measures. Meanwhile, the Katanga Alumni Association has condemned the violent conduct of students. The Association however says school authorities are to blame for the situation. 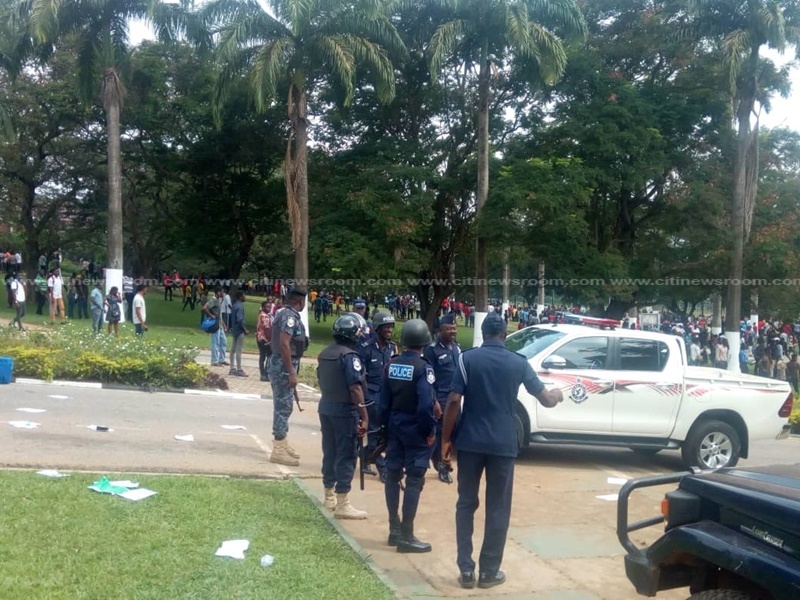 The Students’ Representative Council (SRC) of the Kwame Nkrumah University of Science and Technology (KNUST) led demonstration following the arrest of 10 students and one alumnus of the school. One other student who was allegedly manhandled by the internal security is currently on admission at the KNUST hospital. 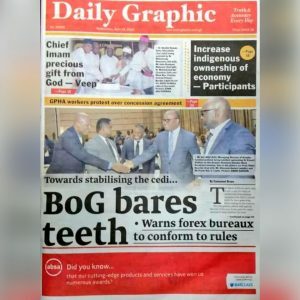 The KNUST management however justified the arrests. 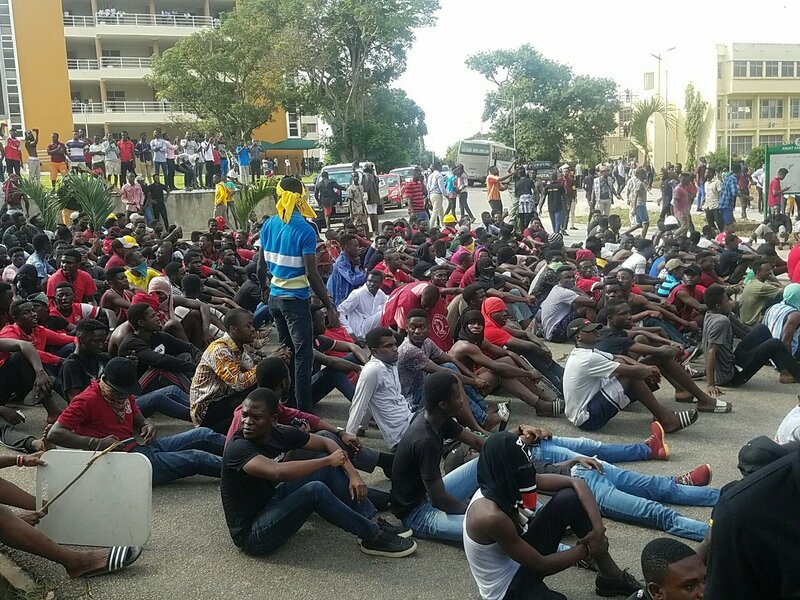 The post 3 KNUST students arrested after violent protest appeared first on Citi Newsroom.